Dorcas Miller explored every inch of Maine's rocky coast to produce what has become the indispensable resource for anyone who launches a kayak in Maine's coastal waters. In this completely updated edition, she has once again scoured the shore from south to north for the latest information on launch sites, mainland and island accessibility, historic sites, and natural areas. Paddlers at all levels will appreciate the detailed information for planning day trips and multi-day expeditions. 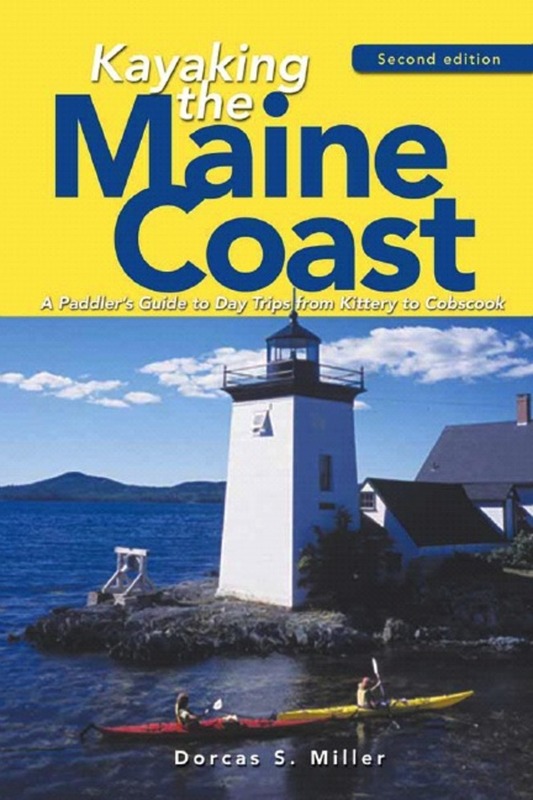 Here you'll find maps, diagrams, and photographs; trip suggestions; information on tides, currents, safety considerations and danger zones; tips on low-impact paddling; an overview of Maine's coastal flora and fauna; a list of salt-water campgrounds; and an inventory of guide services, rentals, and sea kayaking programs. Forts and lighthouses, dramatic cliffs and stunning pocket beaches, granite-rimmed islands and half-tide ledges await your discovery. Dorcas S. Miller has an extensive background in adventure education, environmental advocacy, and natural history. A former Outward Bound instructor, whitewater guide, Maine Guide, and director of Maine's Becoming an Outdoors-Woman program, she has been sea kayaking since 1983. Her books include Kayaking the Maine Coast, Backcountry Cooking, More Backcountry Cooking, and Constellation Finder.